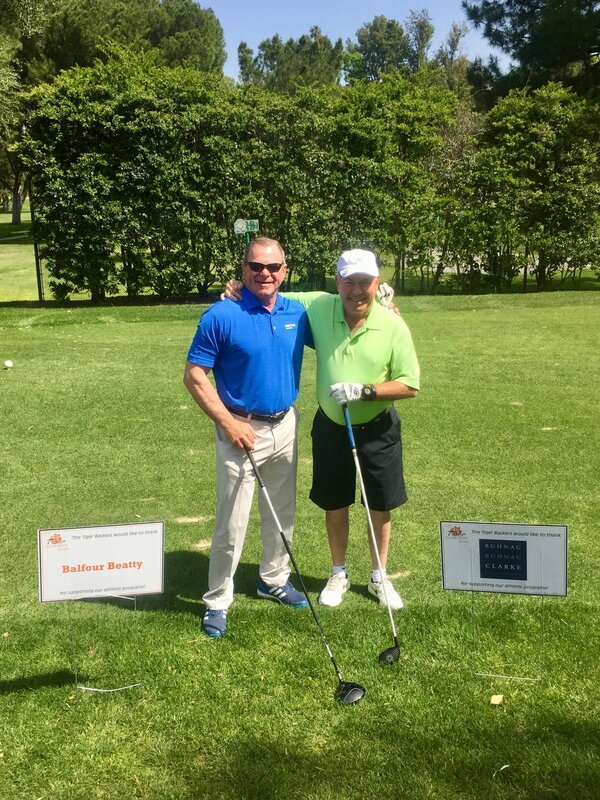 This April, Ruhnau Clarke participated in the Annual Tiger Backers Golf Tournament of Riverside City College. Tiger Backers provide an integral part of the Athletic Program. It covers the cost of various aspects of team expenses, from uniforms and equipment to travel expenses. Donations help these athletes succeed both on the field and off. For more information about supporting Riverside City College Athletics and becoming a Tiger Backer, click here.